Provides 24/7 crisis support and suicide prevention services. 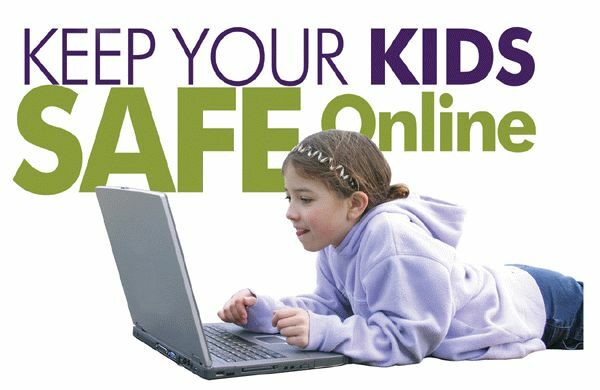 Kids Helpline is Australias only free, private and confidential, telephone and online counselling service specifically for young people aged between 5 and 25. Parentline is a confidential telephone counselling service providing professional counselling and support for parents and care-givers.. Provides 24/7 crisis support for anxiety and depression. National sexual assault and domestic family violence counselling service.